What were you doing 5 years ago this week? 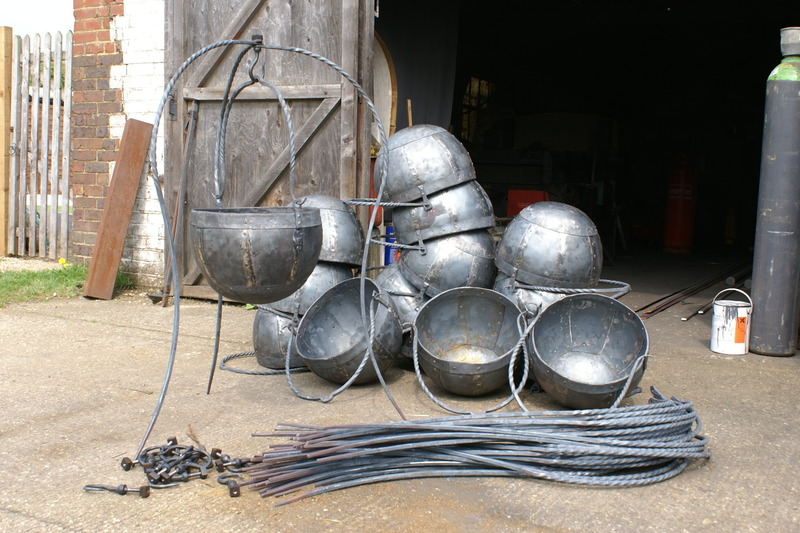 Well, we were making a last minute batch of Cauldrons for the Ridley Scott Film ‘Robin Hood’, starring Russell Crowe, Cate Blanchett, Mark Strong and others. The production company had been let down by a ‘Blacksmith’ manufacturer at the last minute, we were already busy with their earlier orders. 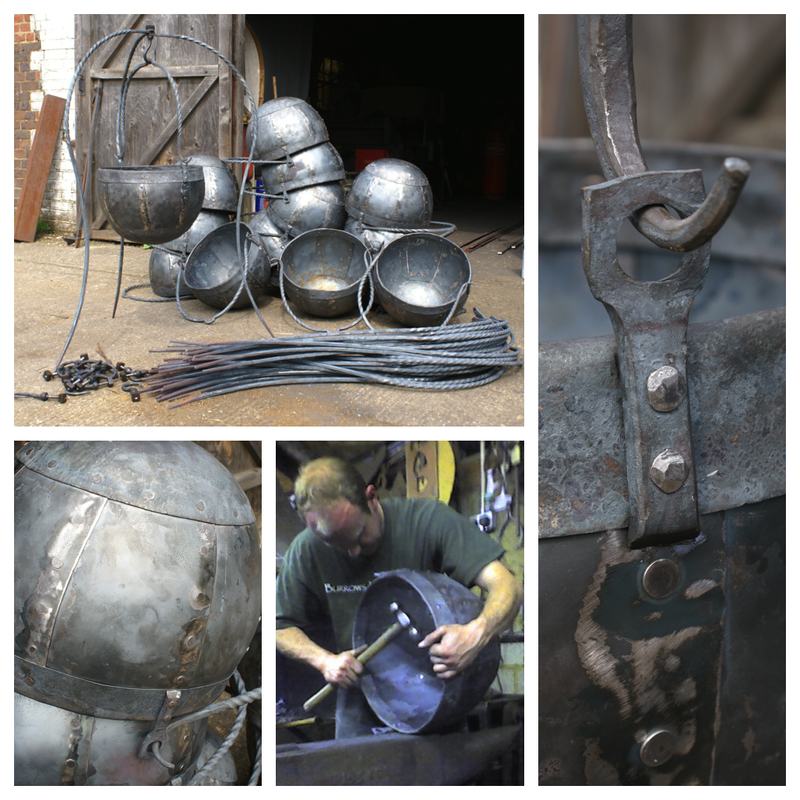 Desperate, the purchaser approached us, working on the basis ‘if you want something done ask a busy man…..” So we made 13 of these fiendish Cauldrons comprising of nine individual steel metal pieces, which then had to be riveted together. Anyone with any experience of this process will realise this is not straightforward….. Oh, and did I mention we had only five days to do it!